iOS- ja Android-laitteisiin saatavilla oleva ilmainen sovellus tarjoaa kaikki hyödylliset karttaominaisuudet kätevässä paketissa älypuhelimia varten. 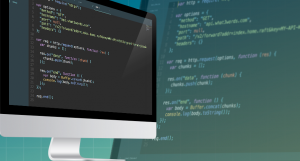 API on muutaman rivin koodi, jolla 3 sanan osoitteen toiminto voidaan lisätä olemassa olevaan sovellukseen, karttaan tai sivustoon. Osoitteessa map.what3words.com olevalla ilmaisella karttatyökalulla voit löytää ja jakaa 3 sanan osoitteita nopeasti ja helposti. Yritykset, kansalaisjärjestöt ja hallitukset voivat tämän palvelun avulla käyttää what3words-järjestelmää omilta palvelimiltaan. Tämä paketti tarjoaa saman palvelun kuin API, mutta se voidaan asentaa älypuhelimeen ja toimii täysin ilman verkkoyhteyttä. Kaikkia what3wordsin ominaisuuksia voidaan käyttää GIS-alustojen lisäosilla, kuten ArcGIS:llä, QGIS:llä ja Hexagonin Smart M.Apps -sovelluksilla. Tutustu muihin GIS-työkaluihin kolmansien osapuolien tuotteissa tai ota yhteyttä, niin saat tietää lisää. Tällä työkalulla voi muuntaa koordinaatteja 3 sanan osoitteiksi ja päinvastoin. 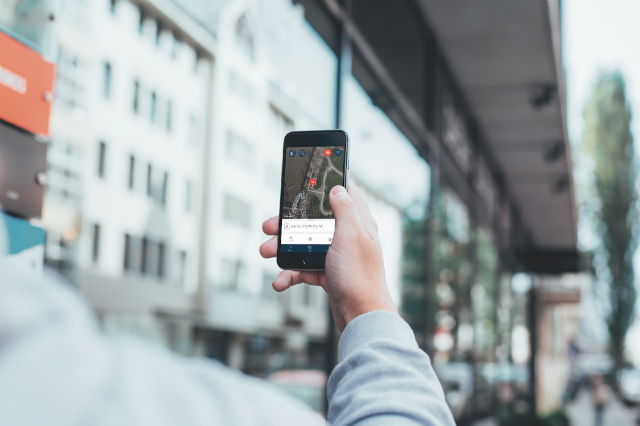 Danish postal solutions provider Lyngsoe Systems and what3words have developed a new solution that can scan 3 word addresses. Lyngsoe Systems’ MICS camera can now scan 3 word addresses printed on envelopes or parcels and assign them to the correct bin. The sorting bins are predefined by each postal operator, allowing for a completely tailored solution. tripwolf is one of the world’s leading travel apps, providing over 10 million people worldwide with recommendations, reviews and top tips through 600 carefully researched city guides. The app also includes offline maps and a trip planner. tripwolf has adopted 3 word addresses to help its users find all the great places listed in its guides, first time, every time. 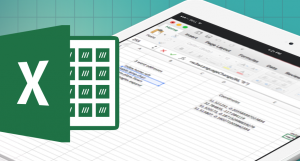 BlindSquare is the leading navigation app for the visually impaired. It uses 3 word addresses to allow easy input and accurate navigation to specific locations. Users can find their way anywhere without getting lost or having to ask for directions. Splyt creates software for the e-hailing industry. Its app users can now input 3 word addresses to easily find each other and get to a specific destination. This removes frustrations for drivers and customers, and improves the app’s overall efficiency. Rambler GPX Maps and Navigation is an app for hikers in Poland. 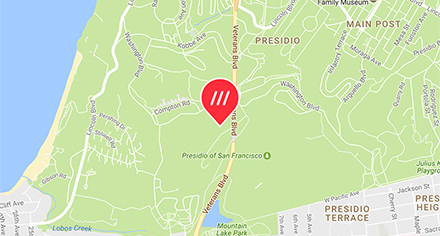 Communicating and remembering addresses is difficult when the only way to do so is through GPS coordinates, which is why the app is now using 3 word addresses. Users can search for, save and share any location, and avoid getting lost in the Polish wilderness. AlpineQuest GPS Hiking is a navigation app aimed at outdoors sports enthusiasts who regularly face the problem of not having a simple way to refer to a specific location. 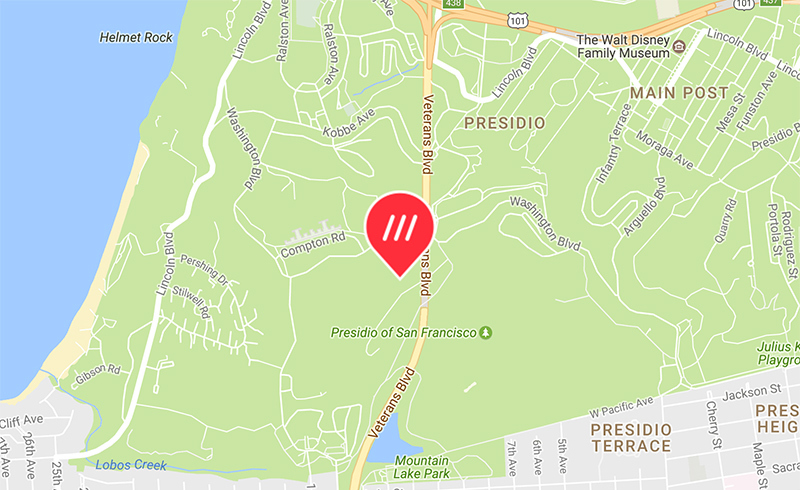 3 word addresses allow them to find their location and tell others exactly where they are or where to meet. They can finally stop worrying about getting lost and get on with their run, hike or sail. Map Coordinates is an app designed in Romania that displays GPS coordinates for any selected position on earth. They can then be turned into 3 word addresses, which means that users with no internet access can still tell others exactly where they are or want to go to without fumbling through strings of numbers. 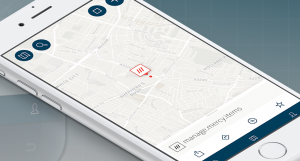 Logfy, a Brazil-based logistics company that connects businesses and carriers, has integrated what3words to its platform. E-commerces can now use 3 word addresses when organising a pick-up or drop-off, which means that carriers always find the exact delivery spot on time. 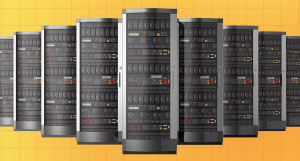 All parties involved save precious time and money, and satisfied clients are more likely to use the service again. 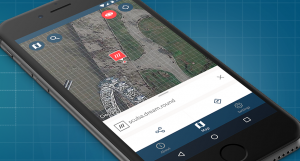 DroneRadar is an app that displays airspace traffic information in Poland. It has fully embraced 3 words addresses: they appear alongside flight information, and users can use them instead of GPS coordinates when they type in their own paths. This helps make the airspace safer and opens up the use of drones to non-professional operators. Maverick GPS is a multi-feature offline navigation app in Australia. 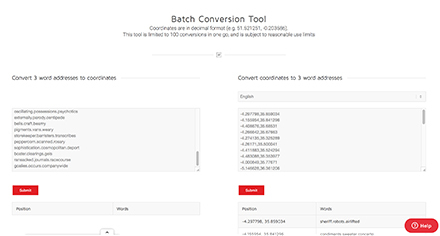 Its users can look up points of interest with 3 word addresses and add them to their route. Now that off-road drivers have a way to talk about and find remote places, they can finally relax and enjoy the drive. All-in-One Offline Maps is a French navigation app that allows users to include waypoints in their routes. Typing in coordinates can be complicated, so the app has added a 3 word address search feature that people can use to find any spot. They save time, have a better experience with the app, and can fully enjoy their walks. Autoaddress, the leading supplier of Eircode address solutions in Ireland, has launched a free Eircode and what3words app for Apple and Android devices, that enables users to find and share any address or location in Ireland with maps, directions, deliveries and 3 words addresses. GoPato is a home delivery personal assistant, which saves you the complicity and time taking what you need. The ARDHI app from Land Rover has every feature you need to get the most out of your off-road experiences – from recording your unique paths on the map to sharing memories with friends and even earning bragging rights with badges. Beeline is a smart compass for your bike. 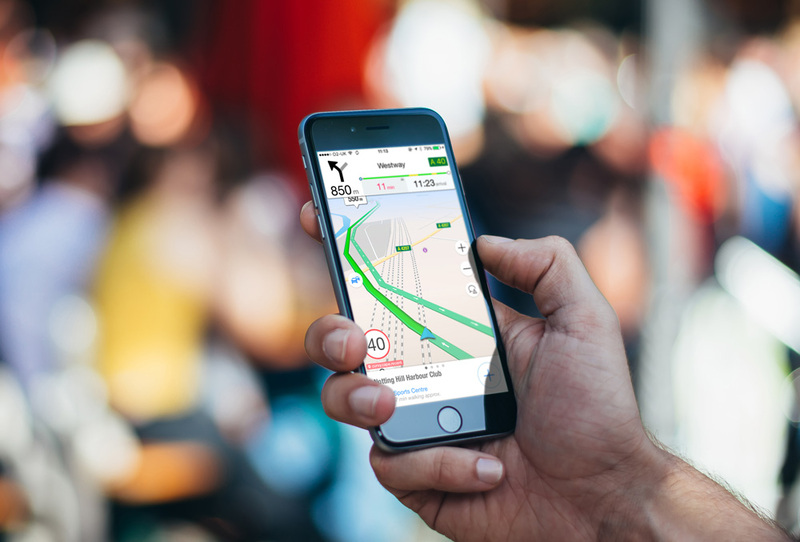 Instead of showing a prescribed route, Beeline strips navigation back to basics by simply showing you the direction to your destination and the distance to go. Pearlshare is the best way to build and share local area travel guides. 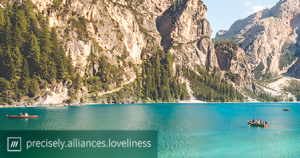 Save all your favourite places near home and for travelling – restaurants, bars, attractions and places to visit – and save them with personal comments and tips in easily sharable guides for you and your guests. MeeMeep is the simpler, smarter, seamless delivery service putting the logic back into logistics. The MeeMeep Sender App helps users easily arrange deliveries, track items that are on their way to you and get instant updates straight to your smartphone tablet or PC. Tahtoisitko lisätietoa siitä, miten yrityksesi voi hyödyntää what3wordsiä?